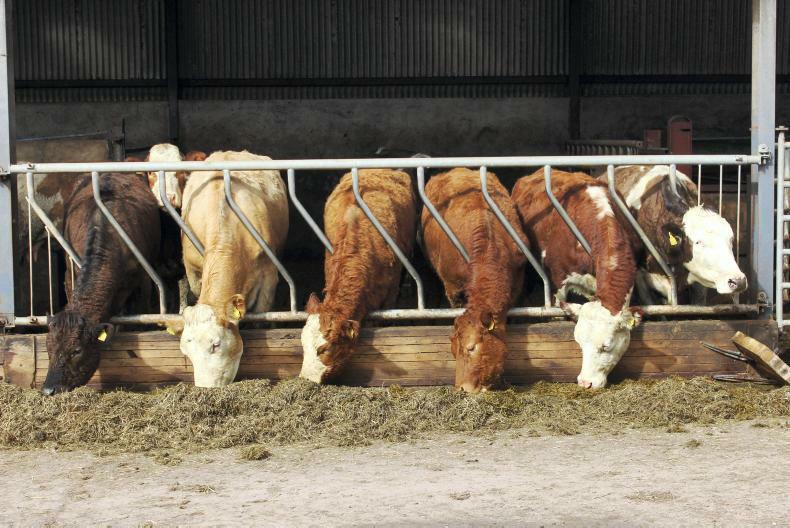 Beef prices are starting to harden in Northern Ireland, as the the glut of cattle coming on to the market starts to ease. 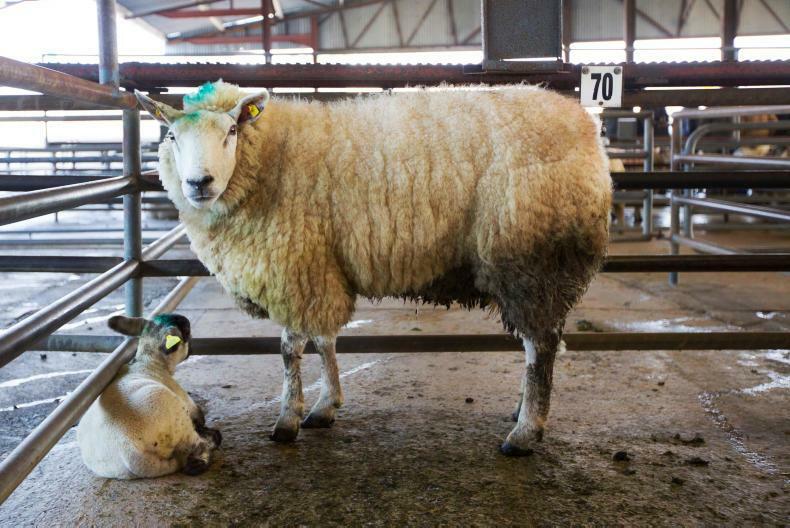 Hoggets are in demand with higher prices. 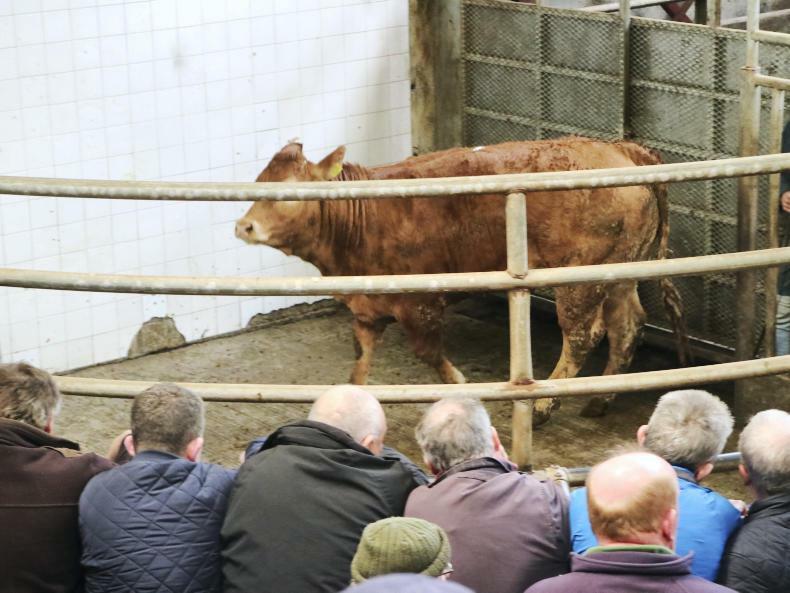 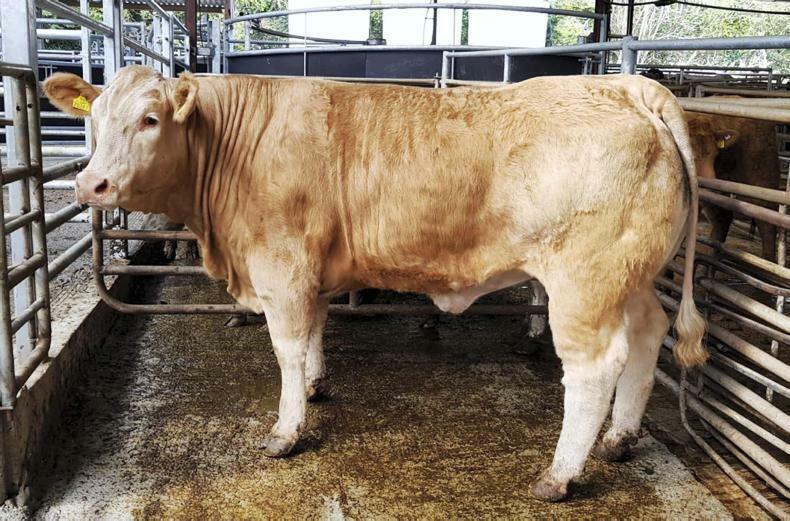 Beef prices in Northern Ireland have shown signs of hardening, as the glut of cattle coming on to the market slows.